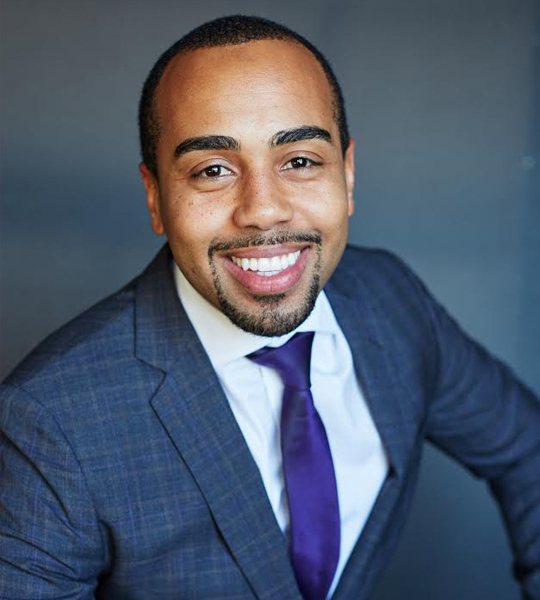 Tory Owens is a structured settlement consultant who works with attorneys throughout California to create structured settlement annuities for their clients. He focuses on plaintiff oriented cases that stem from physical injury, child and sexual abuse, medical malpractice, mass torts, wrongful deaths and attorney fee deferrals. Moreover, Tory provides support and advice during all phases of settlement negotiations, court hearings, mediations, arbitrations and settlement conferences-all at no cost to the attorney or client. In addition, he also handles the construction and implementation of Special Needs Trusts and Pooled Trust. When he is not helping individuals and families feel a sense of security by providing them with a product that helps them with their present and future financial needs, Tory spends time volunteering as an advocate with a new non-profit organization called Houz Vets that focuses on obtaining housing for homeless military vets. Furthermore, Tory received his Bachelor of Arts in Communications from Clark Atlanta University in 2004. Prior to becoming a structured settlement consultant, he worked in the mortgage banking industry as a Consumer Home Loan Underwriter III for Wells Fargo and an Underwriting Auditor for Bank of America. Mr. Owens is married with 3 children and enjoys family vacations, golfing, exercising, hiking, camping and other outdoor activities.